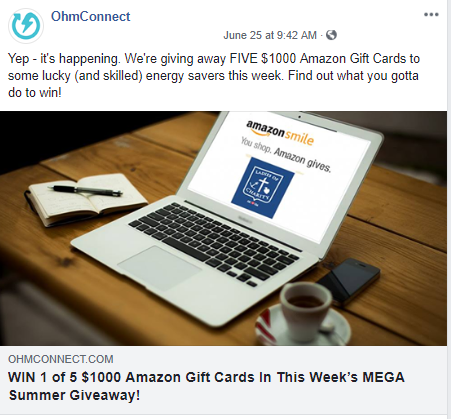 A handful of OhmConnect users got lucky this week when their energy-saving skills paid off, scoring them each a $1000 Amazon Gift Card in last week’s MEGA Summer prize draw. Some had been OhmConnect users for a few years and others as little as a few weeks but they all did what it took to be eligible in the draw. And we couldn’t be happier to send these prizes out the door. “I am raising my 2 grandchildren. I will use my gift card to buy items they need,” said another winner, Alena. "I am expecting a baby boy in October 2nd week, and I am planning to spend the money for buying stuff for him" said winner, Sujatha. "OhmConnect not only helped us to save energy but also we enjoyed having quality family time by taking walks together during our #OhmHour." 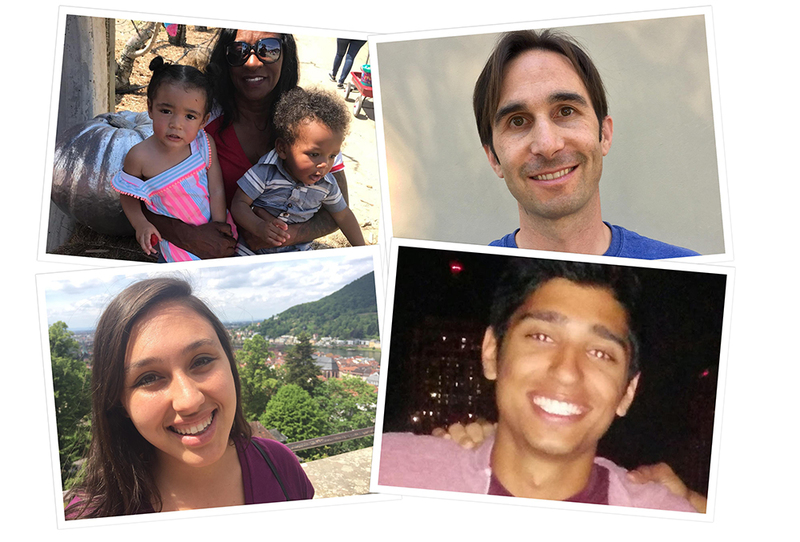 “I'm going to spend the gift on getting something nice for my wife!” said winner, Shayan. For one winner, the prize comes after a lifetime of being concerned about energy efficiency. Want to be eligible to win a MEGA Summer prize this season? If you’re not yet an OhmConnect user, get registered. Not only could you be eligible to win a big prize, but you’ll be entered into a program that actually pays you to save energy on a weekly basis. Awesome, right?